The Easy Laser E920 is a self-contained system incorporating the laser transmitter, detector and display unit. 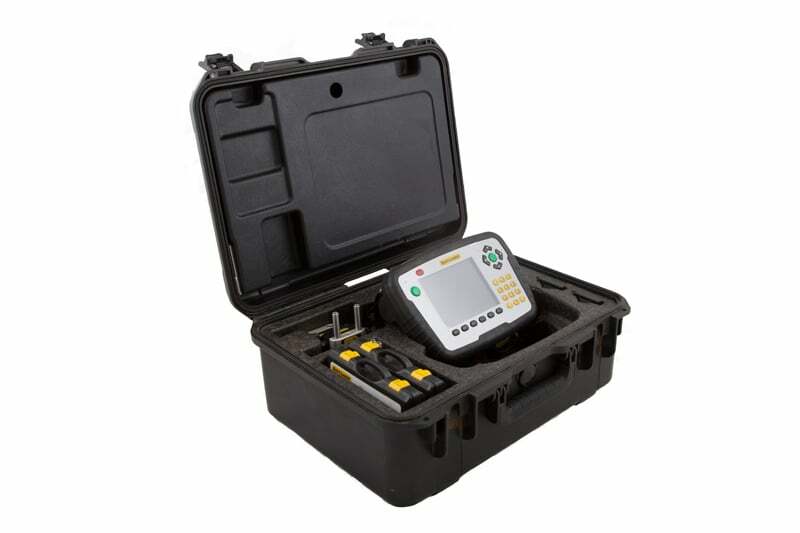 The E920 is fully equipped with all standard measuring programs ready to go at the touch of a button and additional features or Easy Laser accessories can be added whenever required for quick and precise measurements whatever your needs. 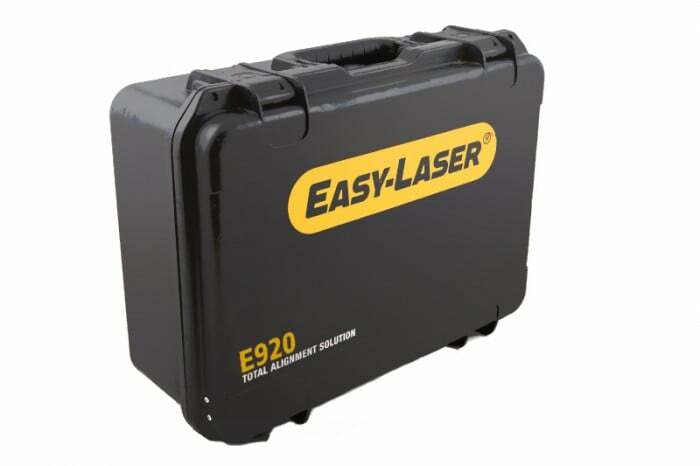 The Easy Laser E920 makes simple work of measuring rolls, long shafts, bases, bearings, and other machine structures. 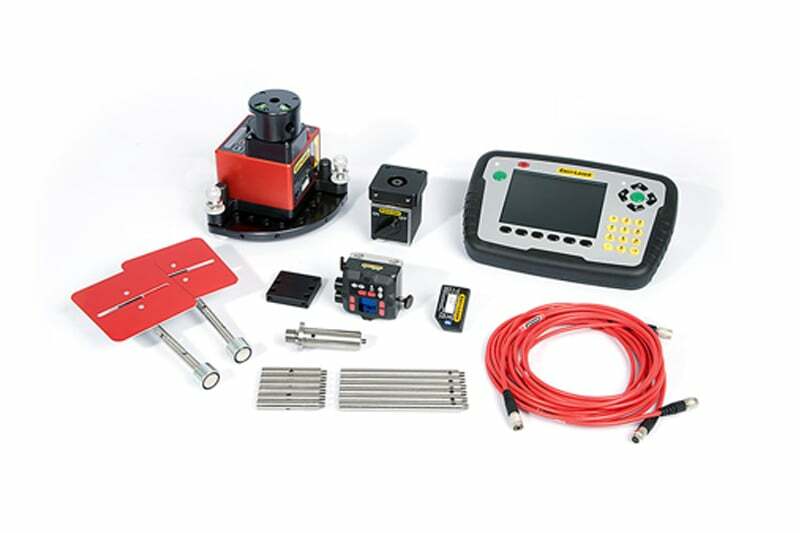 Measuring points can be defined in advance or on the go and the test result for both the vertical and horizontal alignment is displayed digitally and graphically. 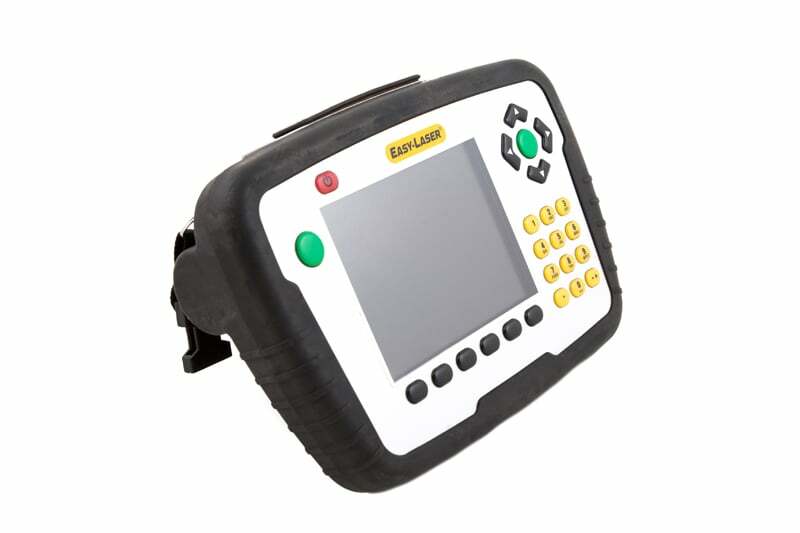 Easy Laser E920 is able to measure flatness on a circular or rectangular plane according to the type of measurement required. The Easy Laser E920 measures squareness by first recording two measurement values on a single object to create a reference for the angle. The built-in angular prism in laser transmitter D22 is then used to deflect the laser beam 90° and record two new measurement values on the second object. Contact us to find out more about the Easy Laser E920 or any of our other measurement and alignment equipment, or request a quote online.